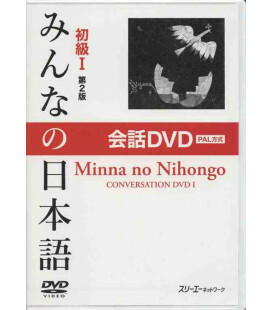 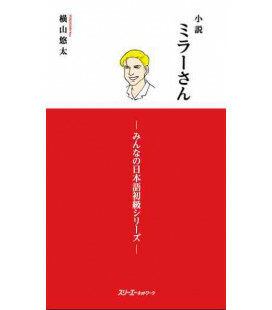 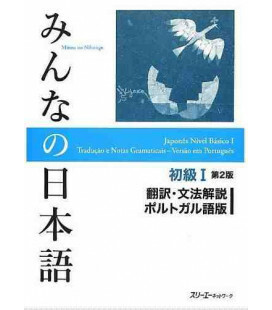 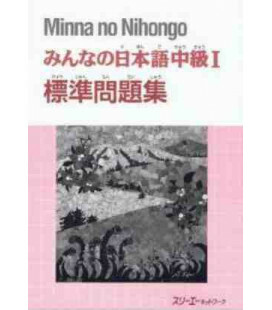 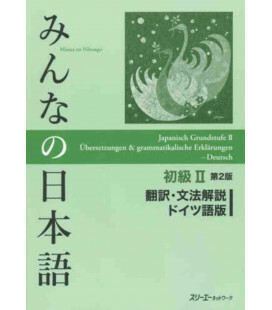 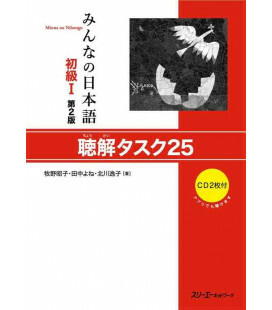 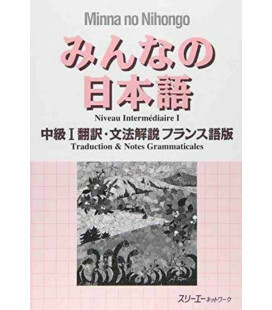 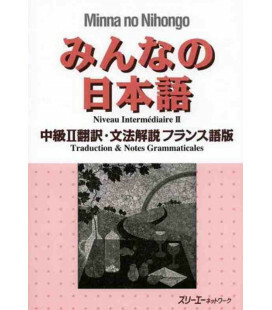 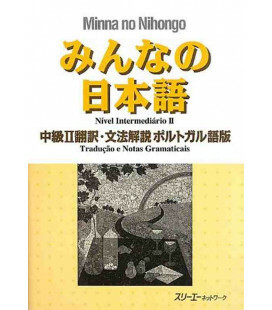 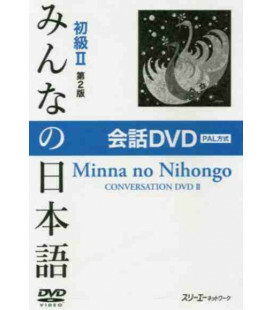 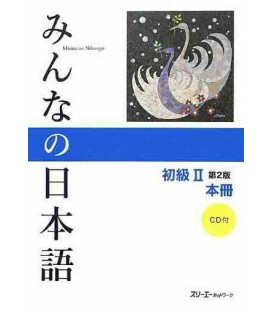 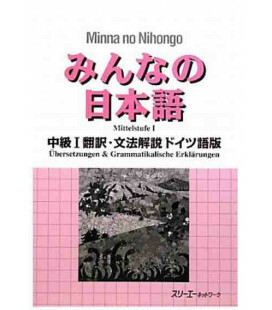 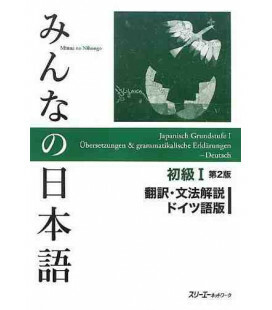 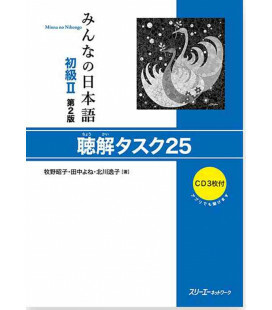 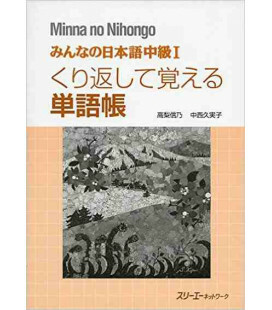 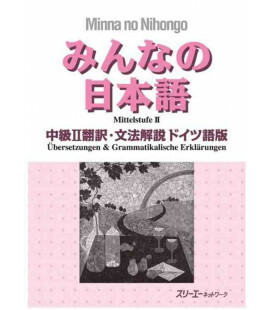 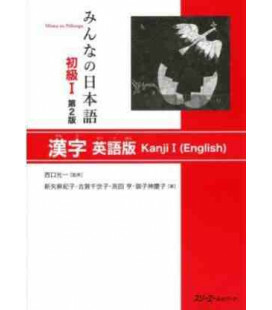 Minna no Nihongo is the most famous series of textbooks and other complementary resources (exercise books, kanji books etc.) 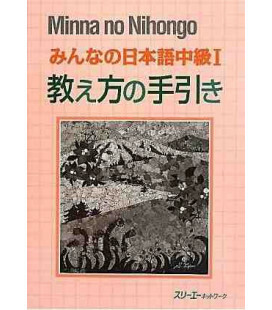 for studying Japanese. 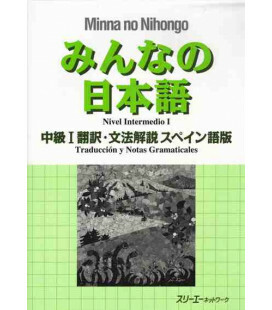 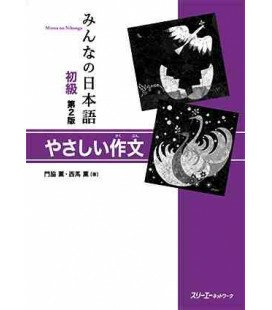 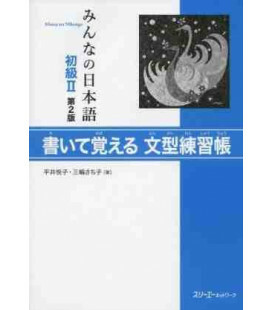 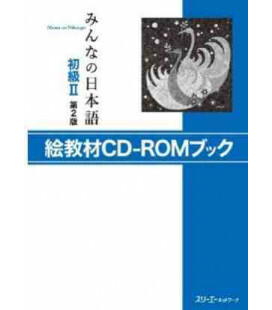 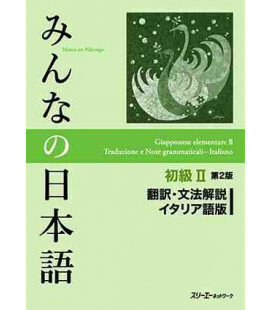 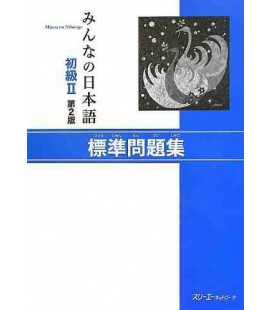 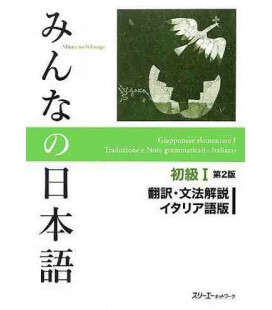 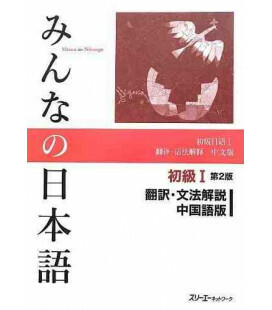 This is the Intermediate Level Textbook 1.